It all starts with color management. 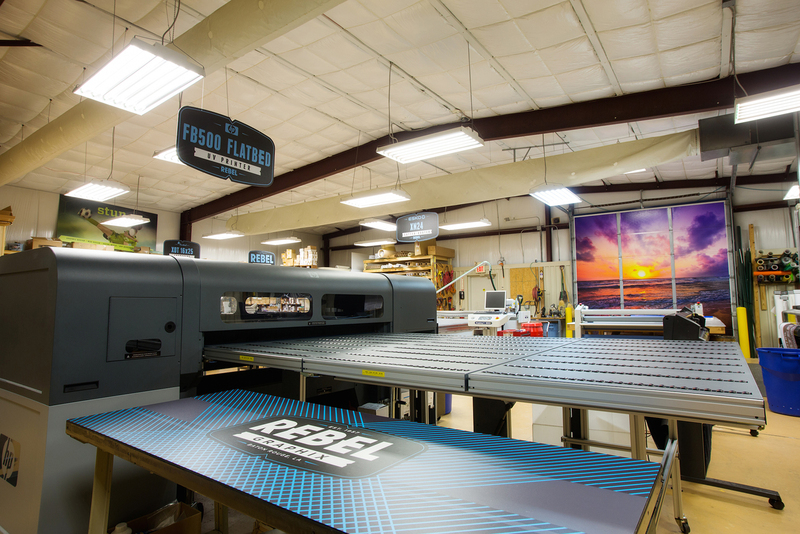 Rebel Graphix has invested heavily in color management, one of the most important aspects of printing and most often overlooked by others. What this means to you is that you can be assured that we hit your color, the first time, every time. Every project is inherently different but by focusing on the process we guarantee a consistently great product every time. The first step is to learn about you, your business and your unique project. Through knowing what questions to ask, we listen carefully to ensure your project comes out the way you envisioned. Once the assessment process is complete, we will then provide you with a proposal and the expected turnaround time. After the graphic design set up is complete, we will provide you with an electronic proof for your approval. Once we receive your approval, production will begin. We take pride in knowing we have taken all necessary steps to see that WOW look on your face. Sure we need to pay our bills, but that’s what really drives everyone here at Rebel Graphix. We want to hear how we exceeded your expectations and completed your project flawlessly. YOU are the biggest part of our process…thank you for allowing us to partner with you.